You invest a lot of money in video services. Is that investment paying off? Most customers won't tell you there's a problem with your video. They'll just find something else to watch. Telestream’s iQ solutions can manage and measure video quality from the source, at the edge, and at key points in between. 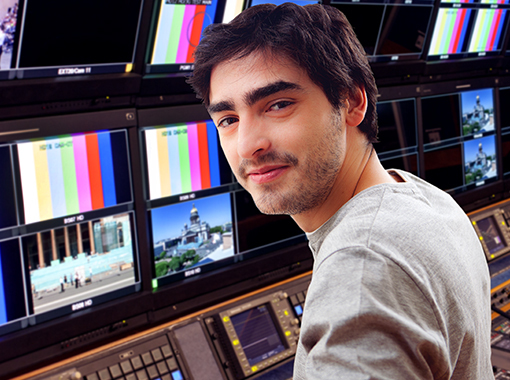 Telestream has a video quality assurance solution for you. iQ solutions make sure your viewers are seeing your content with the quality you intended, and that the companies you are paying to store, prepare, deliver, and play your content are consistently providing the service you expect. 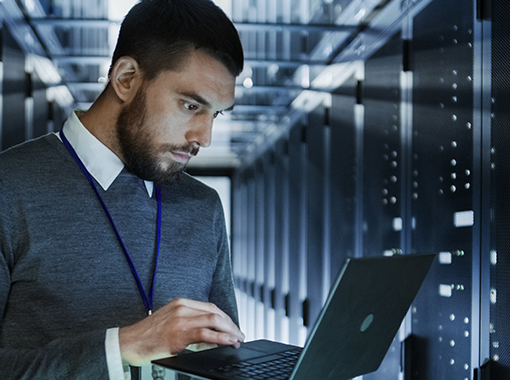 Your network and its underlying equipment and services must operate flawlessly to provide consistent, high-quality content. 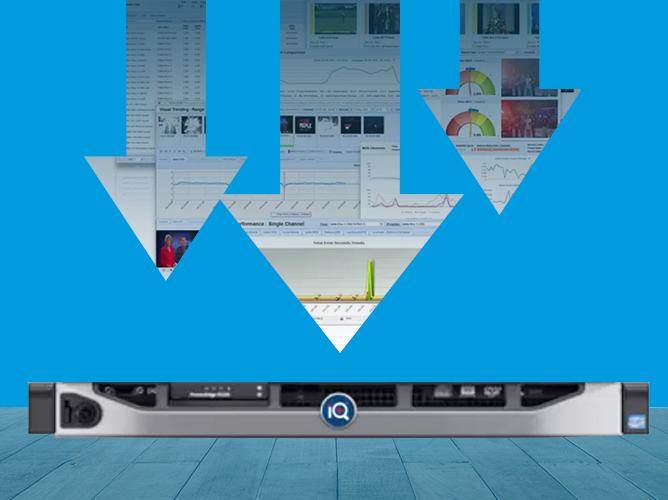 iQ solutions let you know when the video quality or network performance are degrading and help you diagnose the root cause to fix the problems as quickly as possible. You need to be able to discover, troubleshoot and fix video problems before your subscribers tune out. iQ Solutions provide the intelligence to know what’s going wrong and what to do about it. Your IT network and systems are struggling with all of the new uses for video. iQ solutions provide the detailed information you need to determine where the video bottlenecks are and where to make the minimal investment to keep up. Are your viewers tuning out? The world's leading media companies and video providers trust Telestream iQ solutions for the intelligence they need to understand and maintain engagement across any device, network or location. Shouldn't you? From creation to viewing, iQ technology ensures the best possible video experience. Telestream iQ Solutions are designed to allow you to tap into video and measure the right quality metrics at each point in the video chain. Acquiring data is a critical first step to understanding your video business, but when you are gathering that data from many different points - tens, hundreds, thousands, or even millions in the case of end devices - you need tools to manage and convert that information into knowledge and insight in real time. 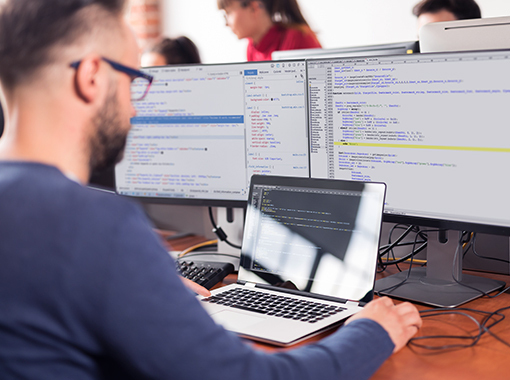 iQ video management solutions working with data acquisition elements for the purpose of collecting, processing, and correlating information, so that you can detect, isolate and solve problems quickly. For more information, click here. These types of questions go beyond real time reporting and correlation. 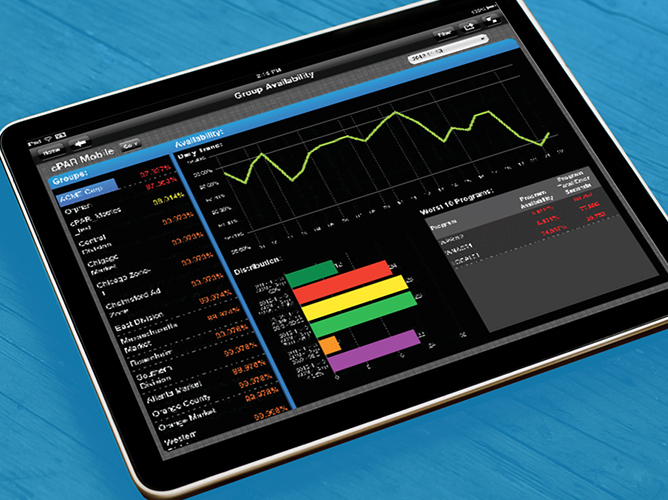 To find answers you'll need to be analyzing a lot of data over a long period of time. 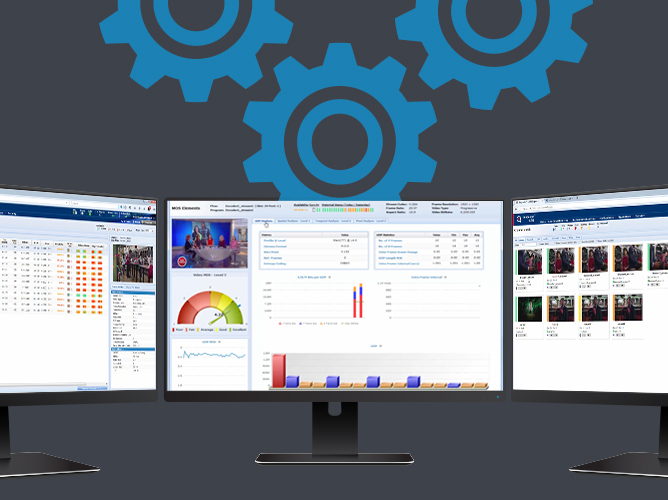 The iQ intelligence and analytics solution simplifies your ability to quickly find answers by providing historical reporting and analysis for video quality assurance. For information, click here.